One minor held for 25 days, another still in custody along with five adult volunteers. HYDERABAD, India (Morning Star News) – Six Christians taking children to a Vacation Bible School camp in Madhya Pradesh state, India, remain in custody after police detained them last month on charges of kidnapping and forcible conversion, sources said. Also detained was a 15-year-old boy who was held in a juvenile detention center for nearly a month before he was released on Tuesday (June 20). Akash was one of 72 children preparing to board a train in Ratlam on May 21 for a Vacation Bible School (VBS) camp in Nagpur before Ratlam Railway Police detained them and the eight adults supervising them. The children were all Christians whose parents had granted permission for them to go to the program, sources said. 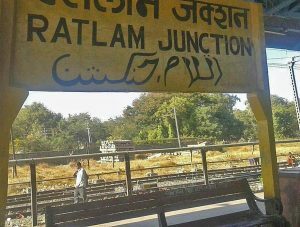 The children had arrived at the station from other villages, so it took two or three days before their parents learned of their detention and were able to get to Ratlam to retrieve them. 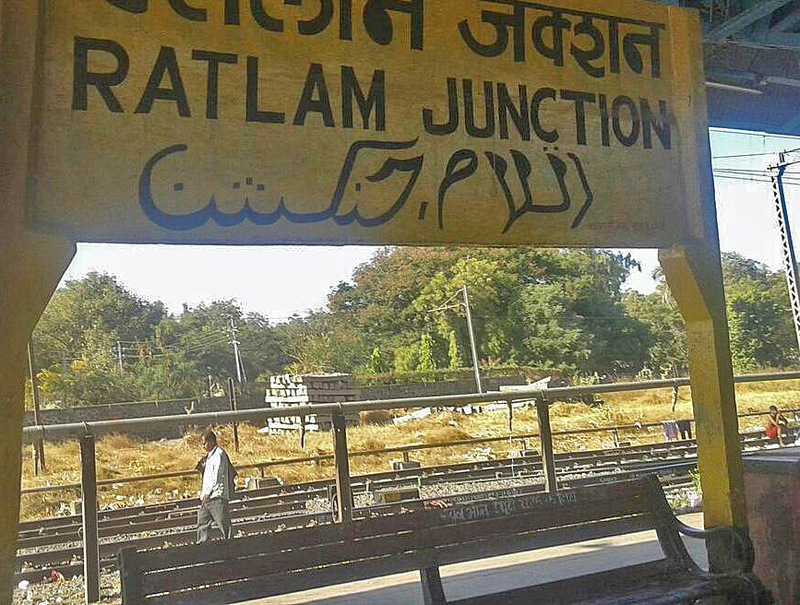 From Jabua village, 60 Christian children along with adults had travelled by bus to Megh Nagar on May 21 to catch a train to Ratlam Railway Station. 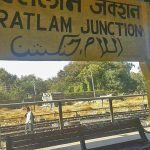 Another 12 Christian children accompanied by two adults from Alirajpur village churches had also arrived by train from Indore Railway Station to join them. The combined groups were to catch a private bus arranged by a church in Ratlam to reach Nagpur. Akash’s father, Hartesh Singh Gundia, told Morning Star News that he and other parents arrived at the Ratlam Police Station within two or three days and informed officers that they were already Christians and that there was no case of forcible or fraudulent conversion. The parents customarily send their children to such camps every summer, he said. Singh Gundia’s son was found innocent of any wrongdoing, but the Ratlam District Court and the state High Court denied bail to five adults volunteering to supervise the children. Asserting that police had yet to submit the charge sheet with the case diary, the High Court on June 12 denied bail to Ameya Jaal, 45; Alkesh Ganava, 27; Pandu Singh Vasuniya, 31; Nitin Mandod, 23; and Lalu Babore, 28, Singh Gundia said. A sixth volunteer, 17-year-old Vijay Meda, was also denied bail and remains in custody. Determining that he was over 17 years old but less than 18, the Juvenile Justice Board rejected his bail application. On June 16 the counsel representing him filed an application to the Juvenile Justice Board to transfer his case to Ratlam Railway Court. “We are making all efforts to get them bailed out,” Singh Gundia said. Two women who were also supervising the children, Sharmila Damore and Savita Buria, were also detained on May 21. The Additional Sessions Court of Ratlam granted them bail on May 27. Legal delays appear to be prolonging the case; prosecutors have told the court that the case diary is not available and therefore requested that the trial be put off. A hearing is scheduled for Wednesday (June 28). While police appear to be slow to submit the charge sheets to judicial authorities, they have charged the Christians under sections 3 and 4 of Madhya Pradesh’s anti-conversion law, the so-called Freedom of Religion Act prohibiting forcible conversion, attorney Anand Nagarkar told Morning Star News. The prison term for forcible conversion is one year, he said. The VBC volunteers were also charged with Section 353 of Indian Penal Code prohibiting kidnapping, which calls for a prison term of seven years. The parents of the 72 children have submitted an affidavit before the court that all the children were born to Christian parents, and that the adults were volunteers in Sunday schools of the respective churches, Nagarkar said. “My daughters also were among the children; they were going to the VBS camp,” said Dhum Singh Gundia, pastor of a church in Jabua. What should we call leaving our children to the dictates of society?